With its central location, The Ahimsa Beach is within easy reach of most tourist attractions and business addresses in Bali. 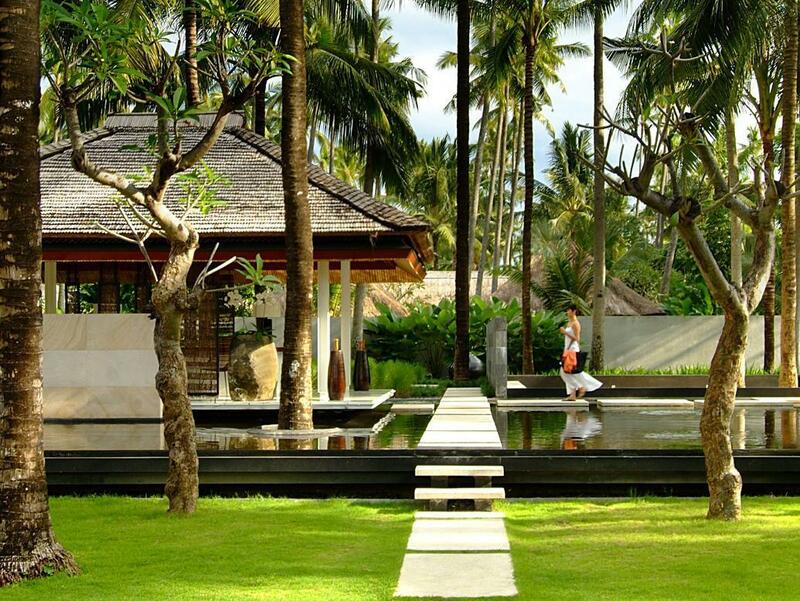 The The Ahimsa Beach boasts a convenient location with modern amenities in every guestroom and superb service. The guestrooms are equipped with air conditioning, desk, television LCD/plasma screen, bathtub, kitchenette. 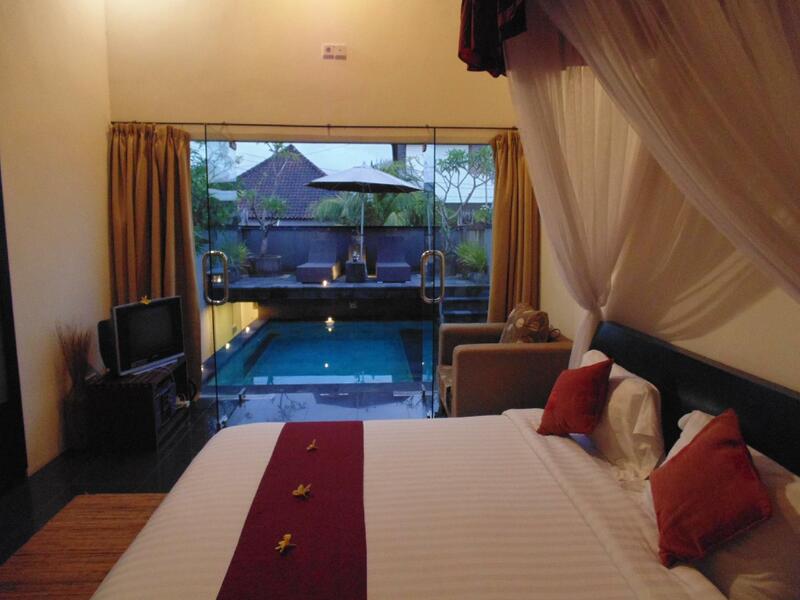 This beautiful Bali accommodation provides laundry service/dry cleaning, safety deposit boxes, hotel/airport transfer, tours, bicycle rental, WiFi , car park to suit all guests' utmost convenience. For a more enjoyable stay, guests can take advantage of a variety of recreational facilities, including outdoor pool. Modern comfort and convenience are seamlessly combined to ensure the guests' satisfaction. To proceed with your reservation at the The Ahimsa Beach via our secure online booking form, please enter your period of stay.